Beautiful Floors that you’ll love for a lifetime. 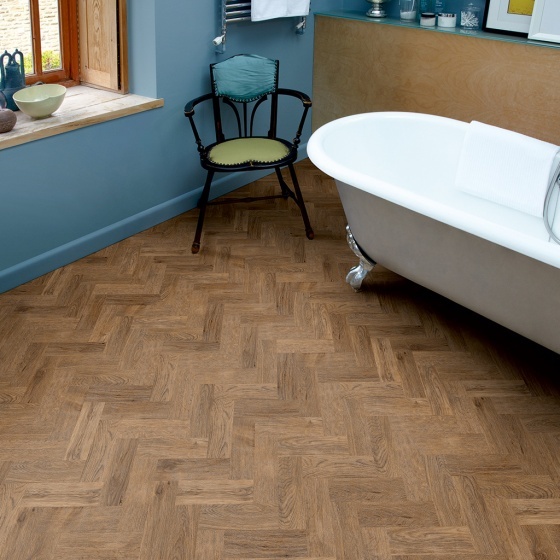 Lee Chapel Floors work closely with leading vinyl & LVT manufacturers to ensure comfort, quality and durability in every flooring installation. There are hundreds of modern and traditional designs of vinyl to choose from, with different wood types and shades to give an incredibly realistic feel and appearance. 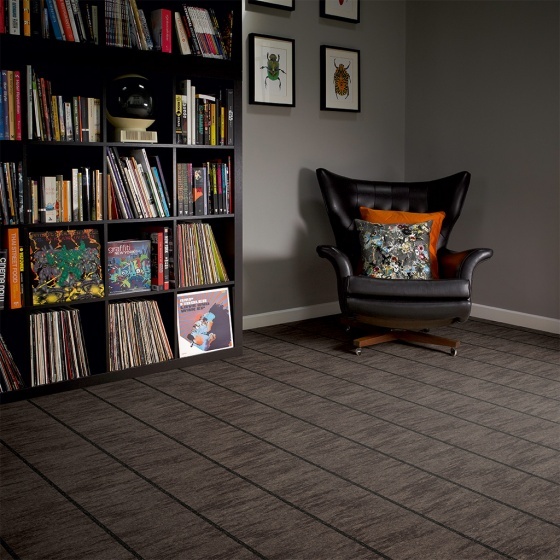 Vinyl is a cost effective and hard wearing product, that works perfectly over underfloor heating, and is also a great insulator for both heat and sound. 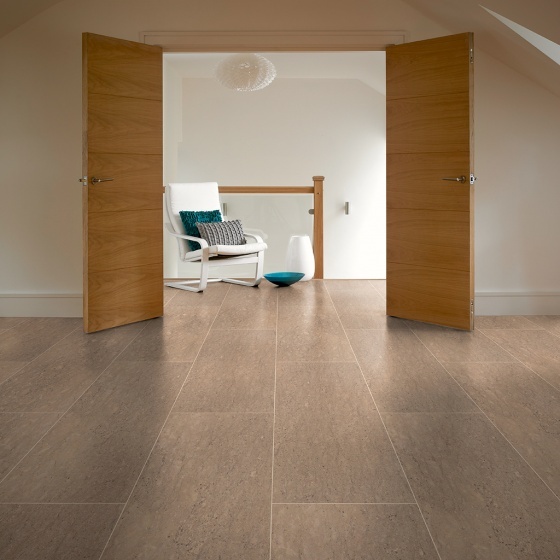 Vinyl & LVT are suitable for all rooms types in the home, including bathrooms and wet rooms, kitchens, and the realistic, homely design styles make it a great choice for general living and lounging areas too. Click the logos below to browse our partner brochures for inspiration and ideas, and feel free to give us a call for any further information.